Help us change the way the construction industry learns. At Construct-Ed, we’re helping Construction Pros grow their business, knowledge, and skills by learning from other experienced Pros through on-demand courses. We’re doing this by partnering with companies who believe in what we’re doing and want their brand to be associated with helping Construction Pros grow. We’ve had thousands of users sign up, with hundreds more joining every month to watch our free and paid courses. We’re growing every month and aiming to be the main platform where Construction Pros go to learn. 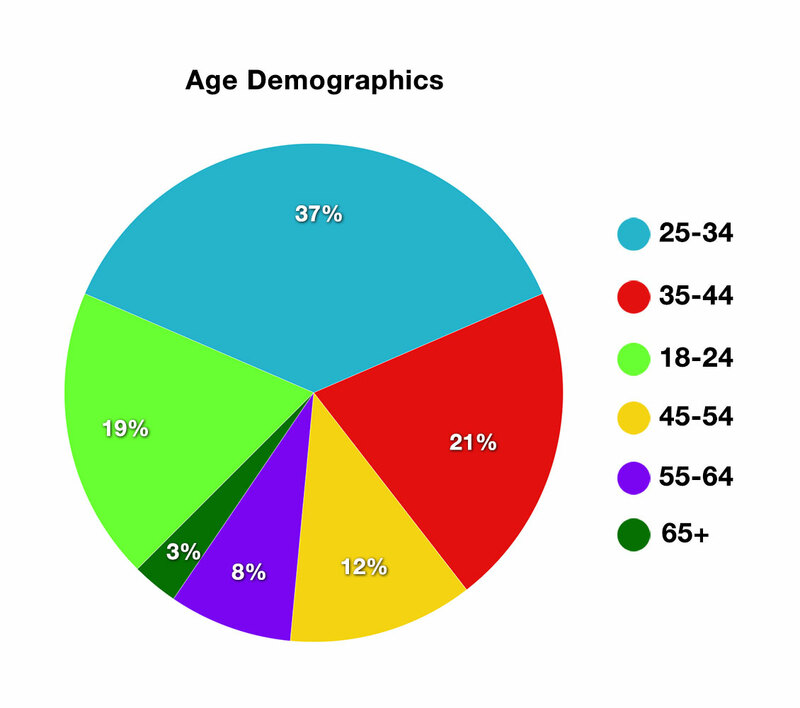 Our audience represents an estimated $650M+ in annual revenue. We’re reaching the current and future generation of Construction Pros. 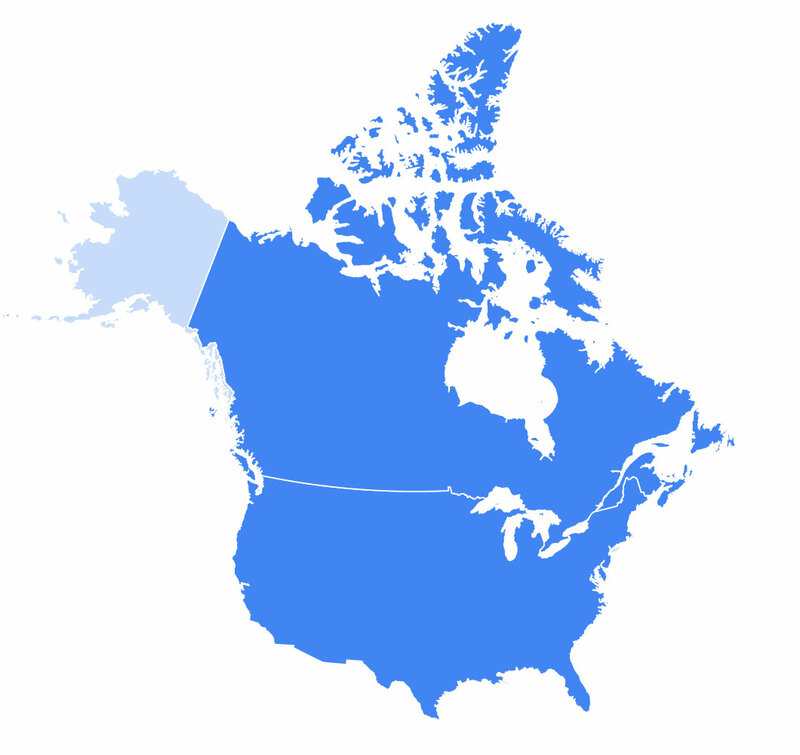 Over 93% of our site’s traffic originates from the United States and Canada. Our site’s bounce rate has dropped to an unprecedented 3.98% from last year’s already low rate of 10%. Our user base continues to grow with a calculated growth rate of 39% for 2018 and we continue to grow each day. Associate your brand with helping Construction Pros grow. Whether our members are learning how to improve their construction leadership skills, how to run a better job site or building new skills as a member of a crew, your brand can be associated with helping them grow their career in the skilled trades. Interested in aligning your brand with Construct-Ed? Are you interested in promoting your brand to thousands of members of the construction industry? Do you have products or services that help support contractors in building their careers and businesses? We can help develop a custom advertising program that fits your needs and marketing goals. Whether it’s site-wide brand placement, being featured in emails, or course sponsorship, we’ll work with you to create a solution that adds value to your brand. Fill out the form below and we’ll be in touch to learn more about your goals and how we can help.